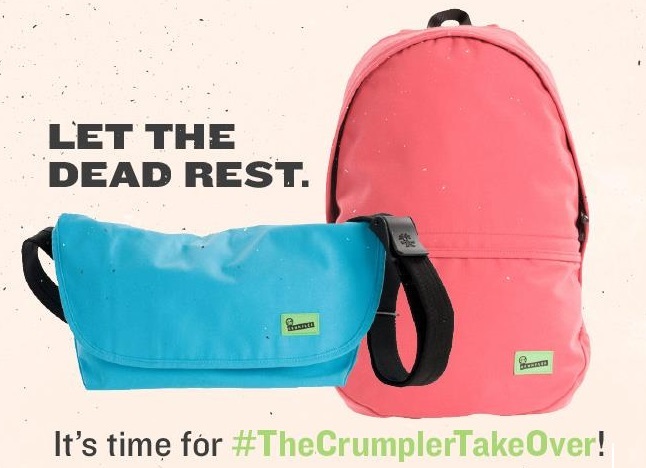 It's Time for #The Crumpler Take Over! - Hello! Welcome to my blog! WIN a new Crumpler bag by just posting a photo of your old, dying bag! 1. Take a photo of your old, dying bag and tell us in the most creative way why a Crumpler bag should take over your old one. Facebook: Tag Crumpler Philippines Facebook Page and post the link of your entry to our wall. 3. Like and follow our social media channels. 4. 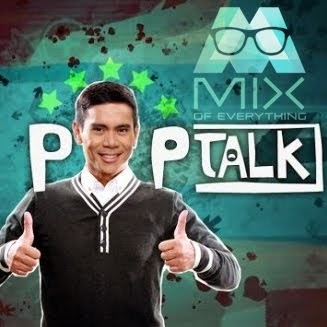 Winners will be announced on May 24 (Friday).